“Social issues” are seen as a result of the contradictions of the capitalist mode of production, in its conflicting ways of generating and appropriating wealth in society. It is also understood as the “object” of continuous and systematic intervention by Social Work, what requires constant theoretical-methodological advancement for the understanding of society, class movements and their struggles in the affirmation and defense of greater and unrestricted rights. This is the articulating axis of the Program, strengthened by the faculty expansion and expressed in the objects of research closely linked to the “social issue”, in research centers and in scientific production. The positive growth of the Program enabled the lines of research to expand in order to bring together similar and complementary themes as well as to associate research activities with the research centers and the publications of faculty and students. The RIGHTS, CIVIL SOCIETY AND SOCIAL POLICIES IN LATIN AMERICA line is structured on the trajectory of professors who, since the 1990s, have been dedicated to the debate on social policy, anchored on the perspective of rights and the organization of civil society, which has been expressed through a large scientific production over the last ten years. This debate focuses on a well-established production centered on the axis of rights, particularly in the context of social security (right to health, to social assistance, children’s and adolescents’ rights, women’s rights) and of social policy studies in Latin America. Most research studies have been guided by the close relationship with Social Work, also taking into account its intervention dimension. 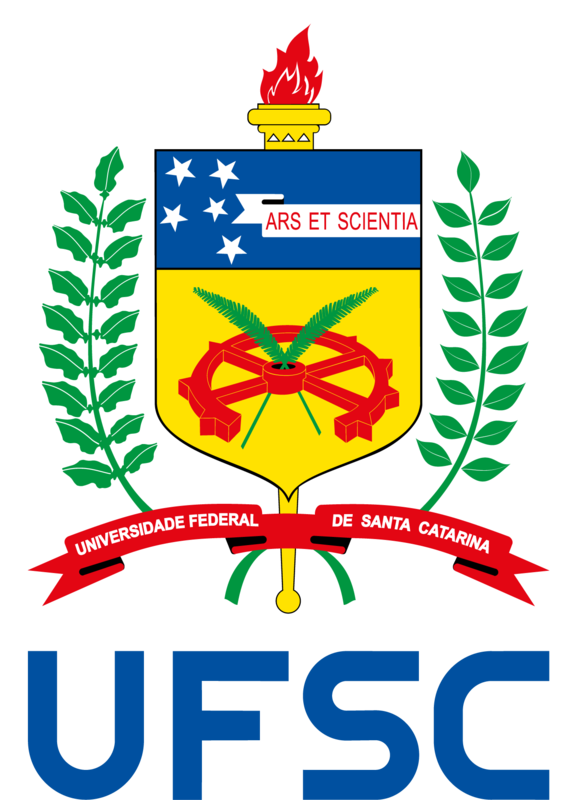 Along this path, the scientific production of researchers in the past years has fostered a significant connection with universities and research groups in Latin America. This connection has enabled the exchange of knowledge among professors through seminars, study visits, research networks, co-authored publications, and courses offered in different Graduate Programs. This line of research has been formed from a solidified experience based on the settings of social policy (content, legal bases, institutionality, program design, organization and management, financing, prospects and trends), the debate on human rights (foundations and guarantees, expression in border regions), gender and generation issues, and the processes of civil society organization in Latin America. SOCIAL WORK, ETHICS AND PROFESSIONAL EDUCATION is a new line of research at the PPGSS which arose from the previous debate and research produced by the Program’s faculty body on professional practice and education. The construction of this trajectory is an expression of a permanent cooperation among researchers in the field of Social Work in different groups and networks in Brazil and in Latin American and their relations with other fields of knowledge. The objective of this line of research is to address the classic matrices of social sciences, the social theory of Marx and of contemporary authors and their relation with the foundations of Social Work, as well as the theoretical and methodological trends found in the profession, and their interface with ethical assumptions and professional education. In addition, it is explicitly linked to the major field of knowledge of the program and to the centrality of the profession in the axis of knowledge production. The line of research SOCIAL ISSUES, LABOR AND HUMAN EMANCIPATION includes categories encompassed in the current curriculum guidelines for professional education in Social Work. However, this segment of research is recent at the PPGSS/UFSC. The line is structured on the basis of studies and research by faculty members who cooperate within study networks and research groups from different universities in Brazil and abroad, producing knowledge about the world of labor. The main objective of this line of research is to produce research based on the understanding of “social issues” and their expressions in the capitalist society. It deems “social issues” as a result of the contradictions that exist in the capital-labor relationship, primarily as regards class conflict. It covers studies on degradation, poor conditions, and exploitation in the world of labor, with a focus on the possibilities of (or lack of) resistance of the working class. This theoretical and political orientation is strengthened by a counter-hegemonic stance found in contemporary Social Work. Even in absolutely critical conditions, social workers have participated in numerous social struggles, many of which as protagonists, in favor of the consolidation and expansion of the social rights of the working class. The process of social struggles includes the position of the working class in defense of radicalization of democracy, freedom and political-economic equality, with a view to human emancipation. This logic underpins the SOCIAL ISSUES, LABOR AND HUMAN EMANCIPATION line of research in the understanding of the socio-historical processuality of the capitalist mode of production. Its theoretical-methodological framework lies in the critique of political economy, which offers the theoretical and conceptual elements and the categories of meaning of the logic of labor.